We provide front and back doors which are available in a wide range of styles and colours ranging from white PVCu or wood-grain PVCu coloured foils. Our doors can be customized to meet your exact requirements to include letter box, door knockers, and handles of your choice. Doors can be designed with or without midrail incorporating a wide range of glass and panel designs. All windows come in white PVCu or a choice of 10 foiled woodgrain finishes with a variety of hardware options and come complete with multipoint locking handles for added security. PVCu is virtually maintenance free and simply requires a wipe over to keep clean. 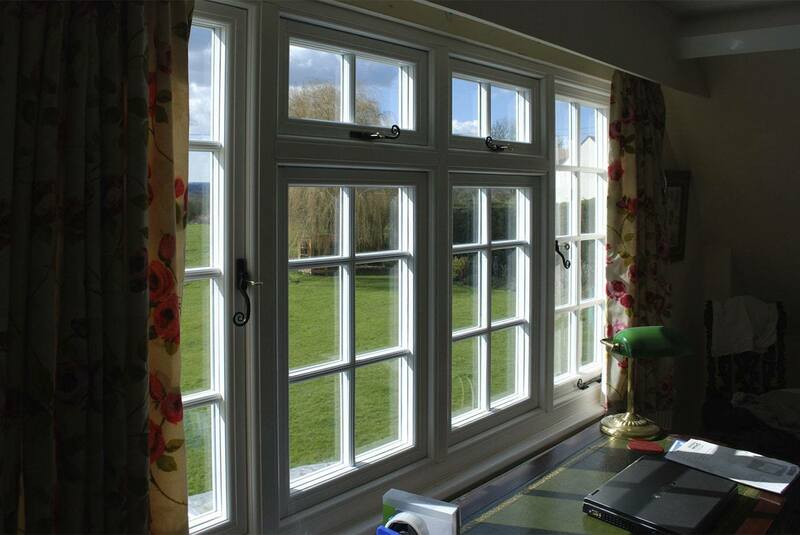 We also provide french windows to meet with fire escape requirements where required. We provide a range of PVCu casement windows, vertical sliding windows, RunThru sash horns, french windows, tilt and turn windows, fully reversible windows, bay and bow windows. 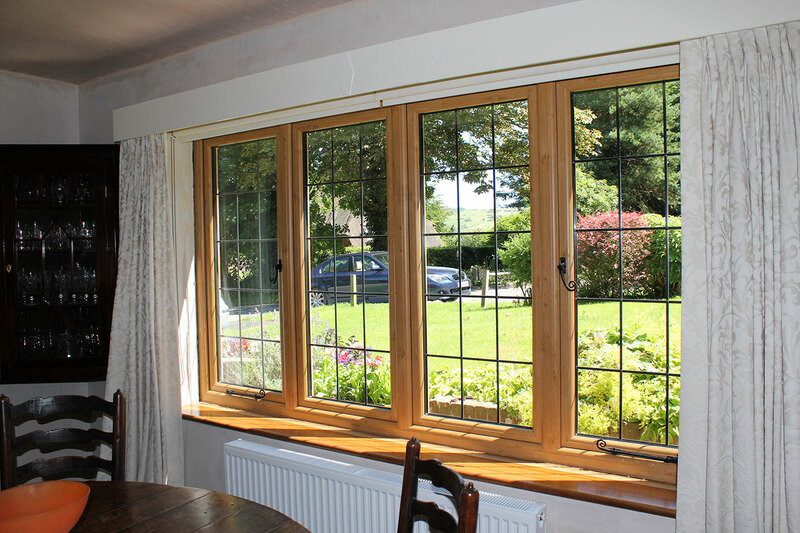 We also supply a range of wooden alternative windows such as Residence 9 windows which provide flush casement windows and doors designed to replicate traditional 19th century wooden windows.